Ed Ruscha at the Hayward. I was sorry that none of the early photo/book works, nor some of the experimental works were included. The paintings are great, but it reads as a one trick show. 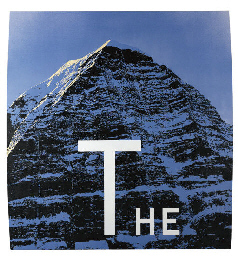 There is so much more to Ruscha.